I am Sulina Wyton, the Office Manager. I am responsible for all administrative matters at our Norfolk Road and Harborne Road settings. I have worked at Norfolk House Nursery since 2013. I have a strong administrative background having worked in various industries for over twenty years. I work closely with the Senior Team and other team members, and have a good relationship with all of our parents. 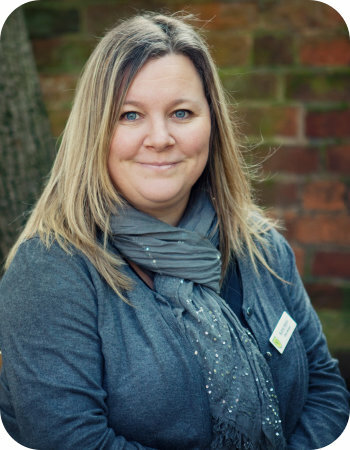 I am passionate about my role and the nursery and am proud to be part of the Norfolk House family. We are very satisfied with the care and education our child is receiving at Norfolk House. Our daughter loves going to nursery and comes homes a very happy little person.